25 Years of Experience in Tooling & Prototyping. Tooling development lead times way ahead than industry standards. 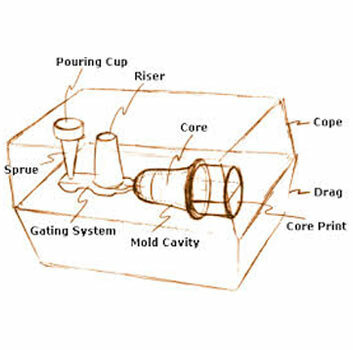 Rapid Prototyping is also done to support customer with the newly launched product either through shell mould process or machining from solid metal.